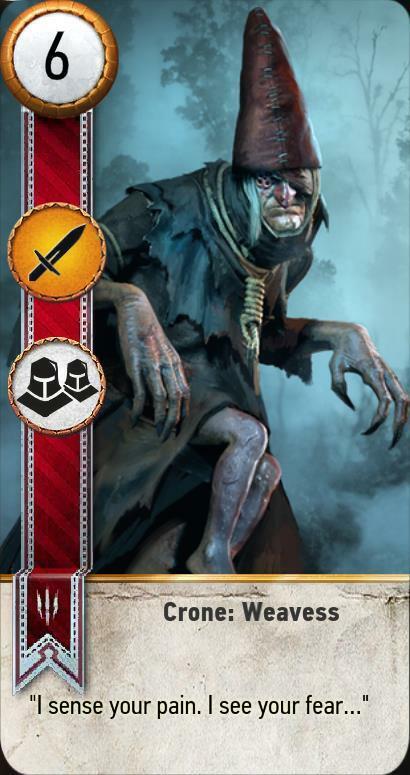 Monster Gwent Deck has 40 cards. 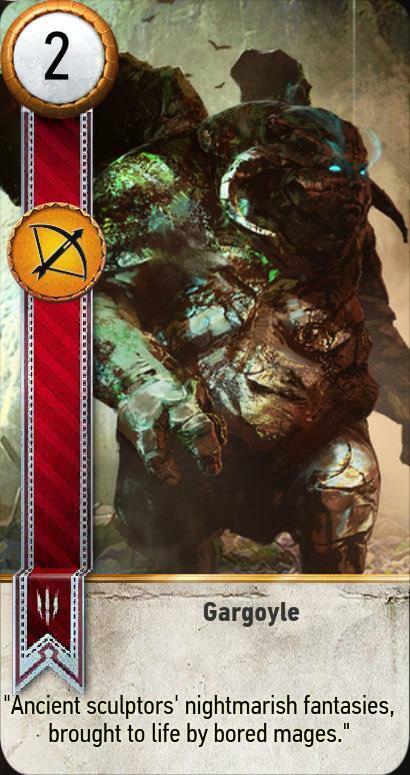 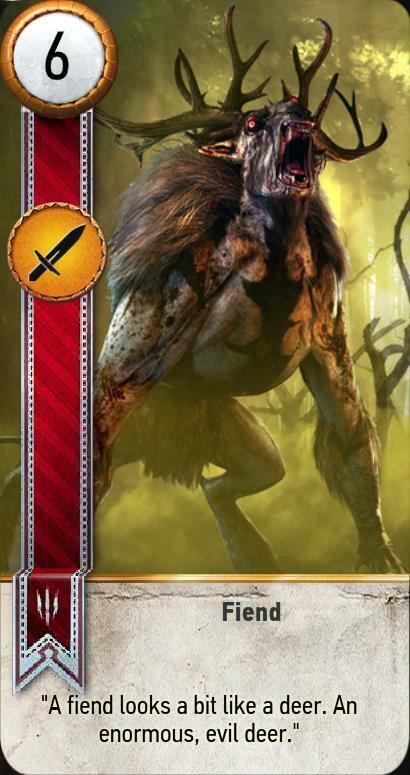 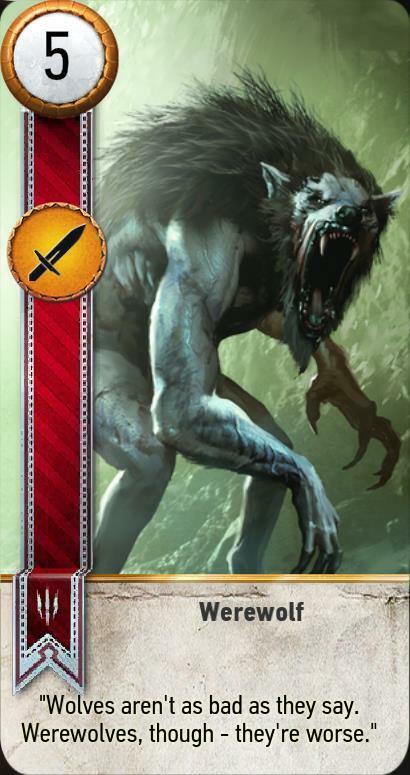 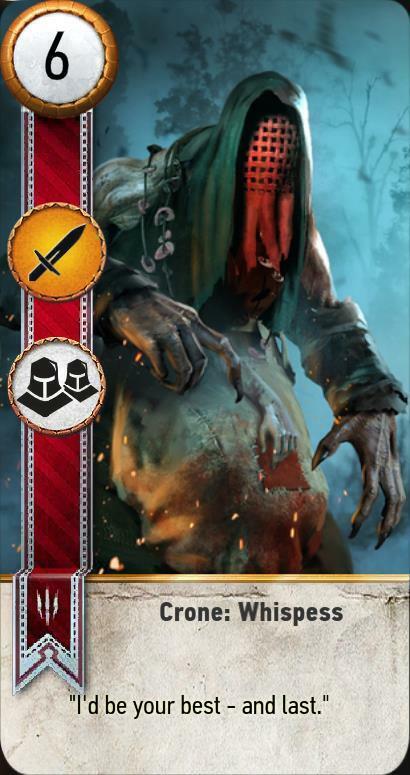 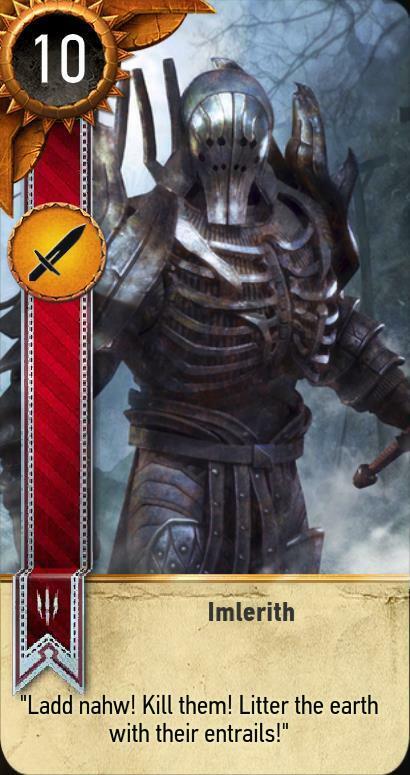 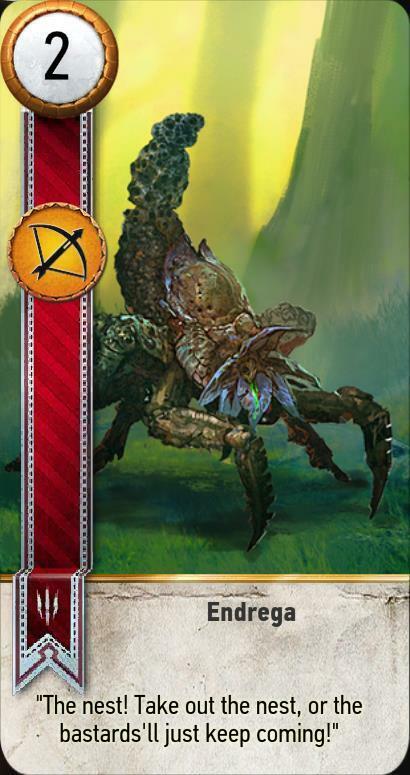 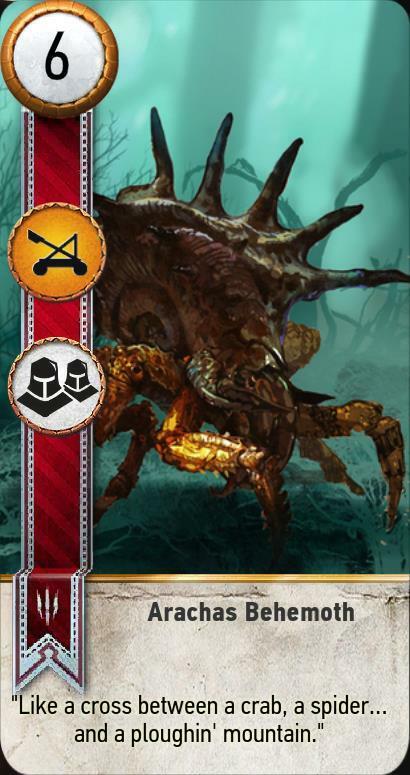 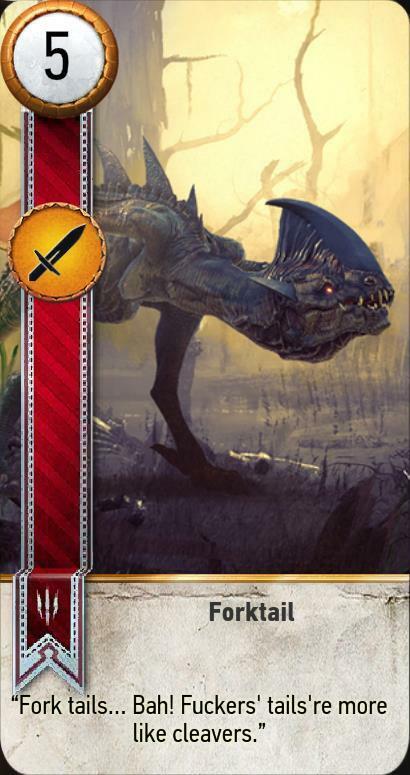 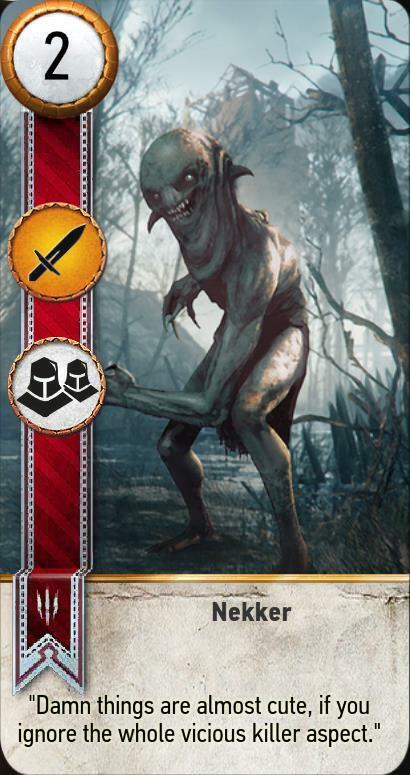 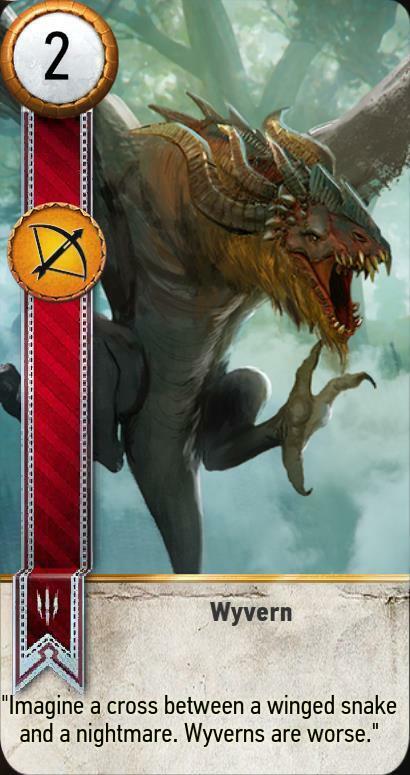 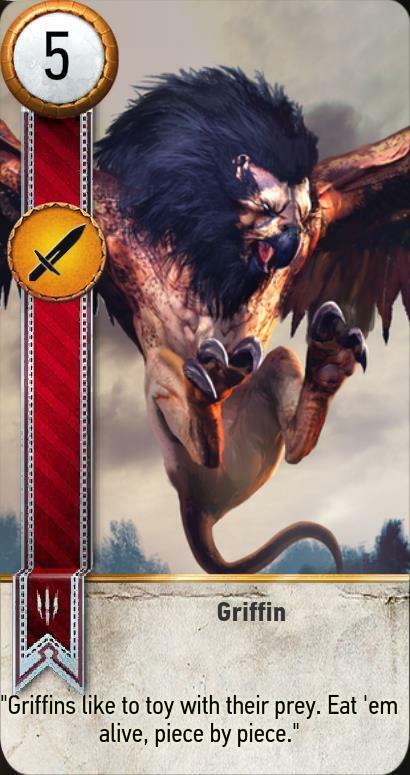 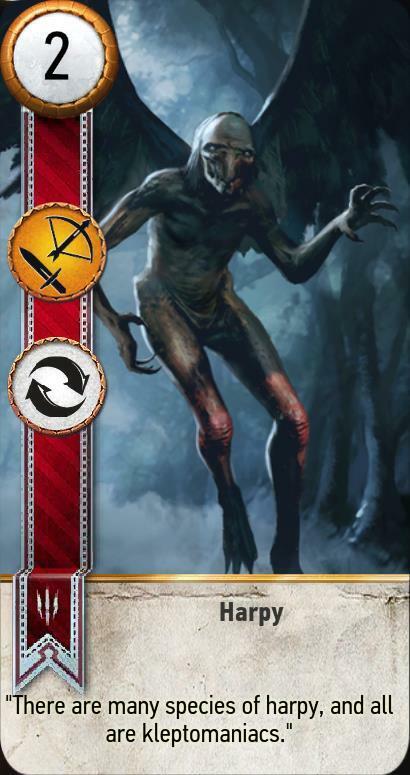 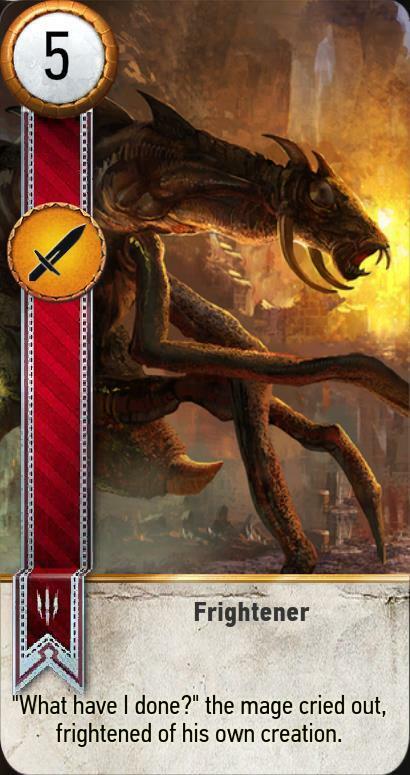 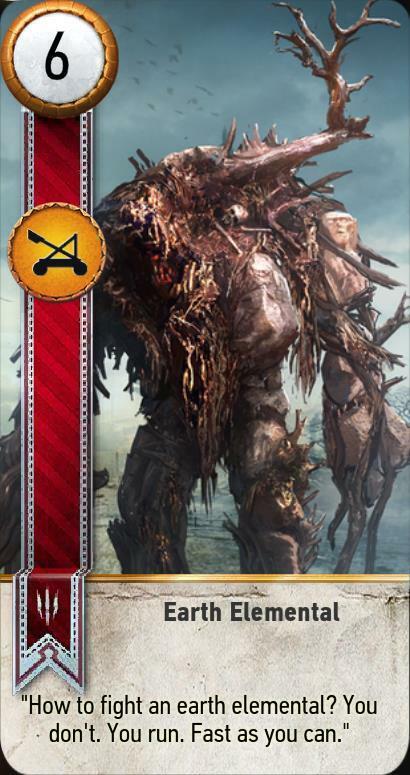 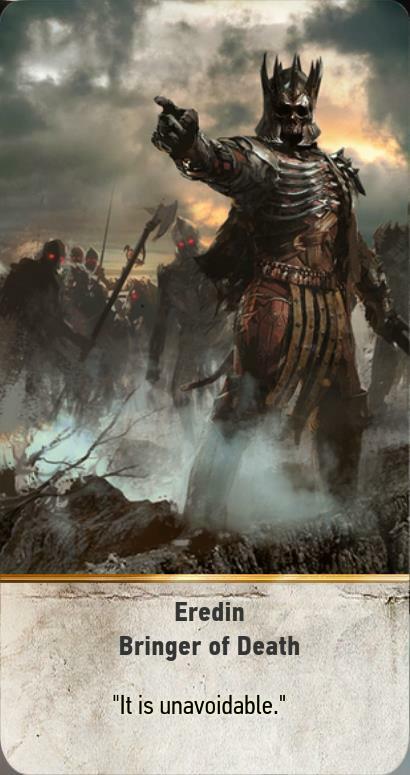 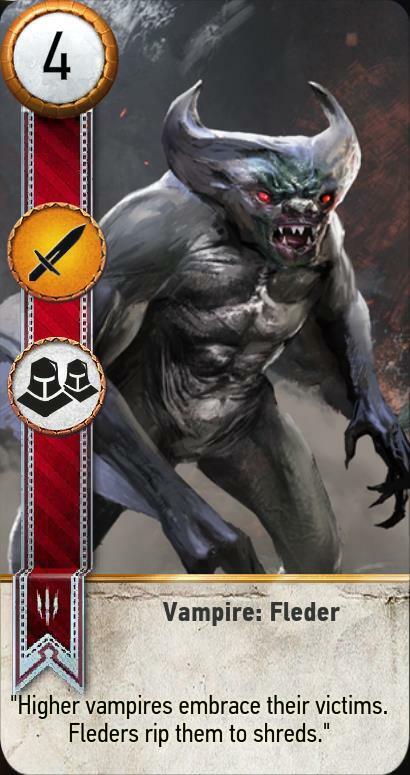 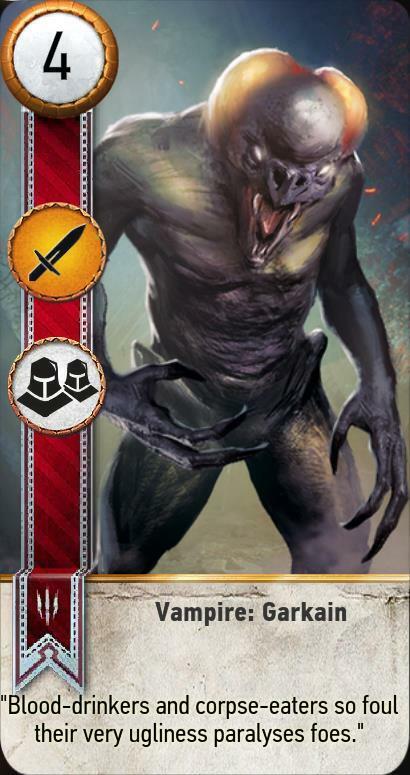 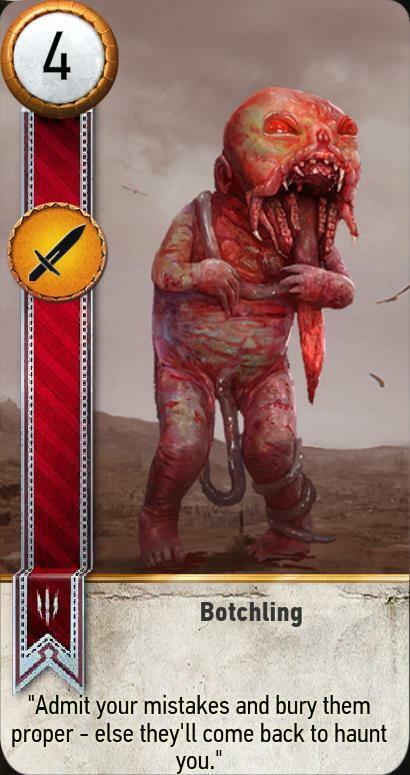 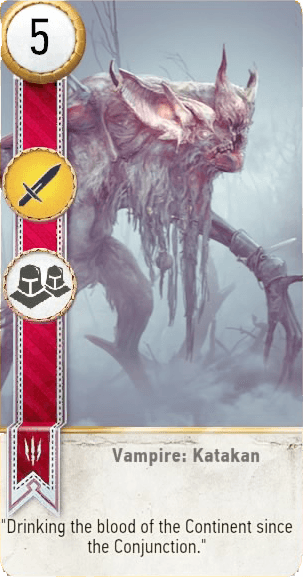 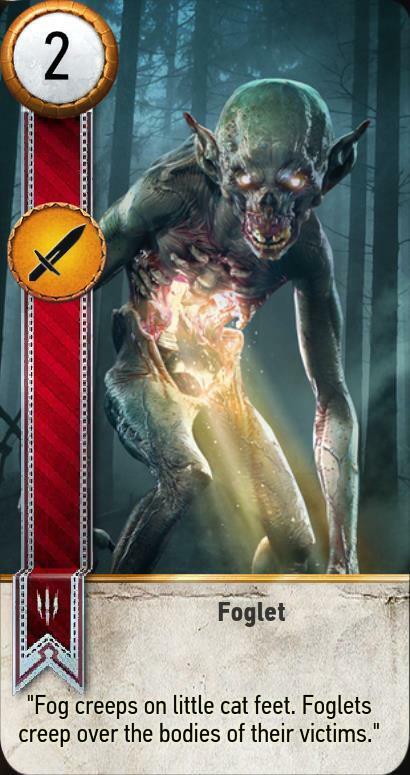 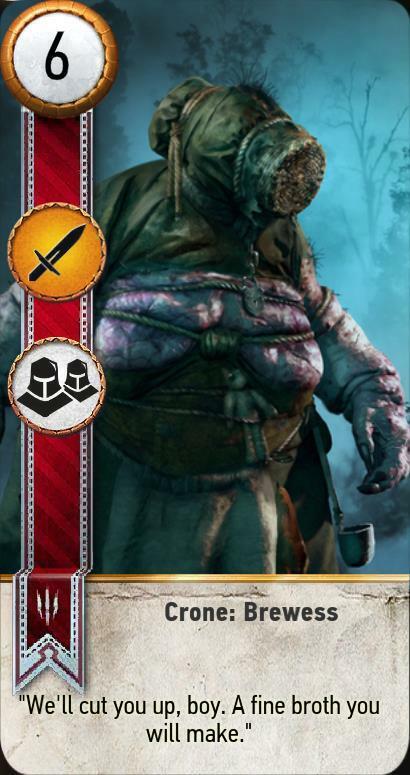 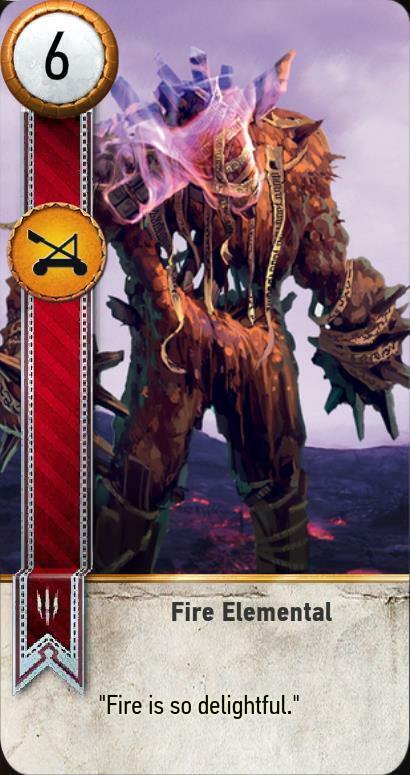 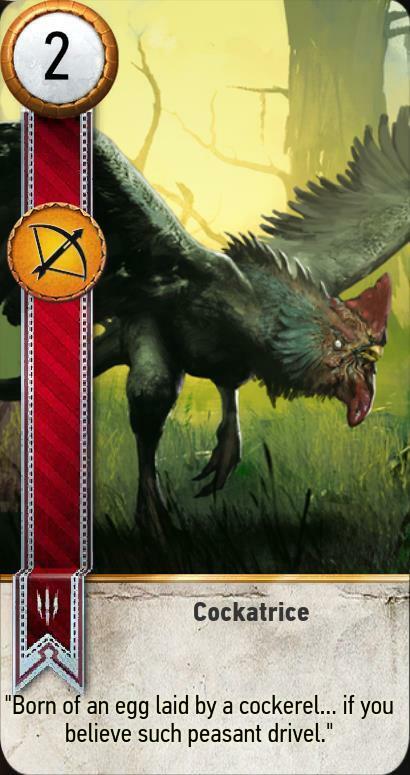 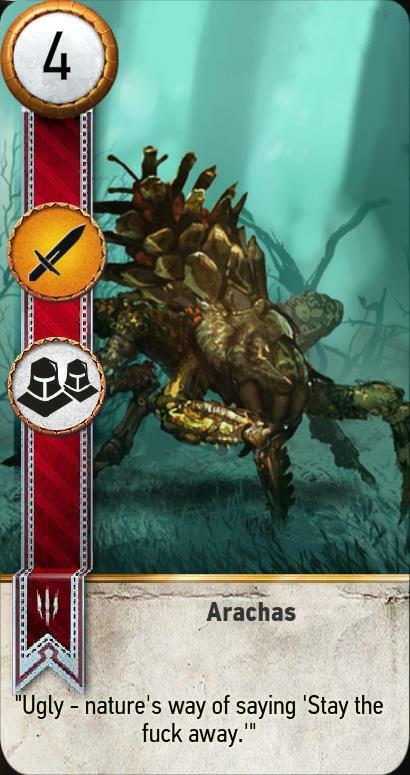 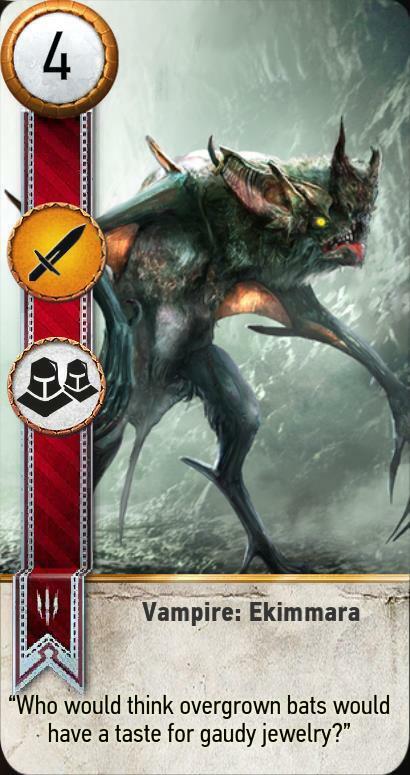 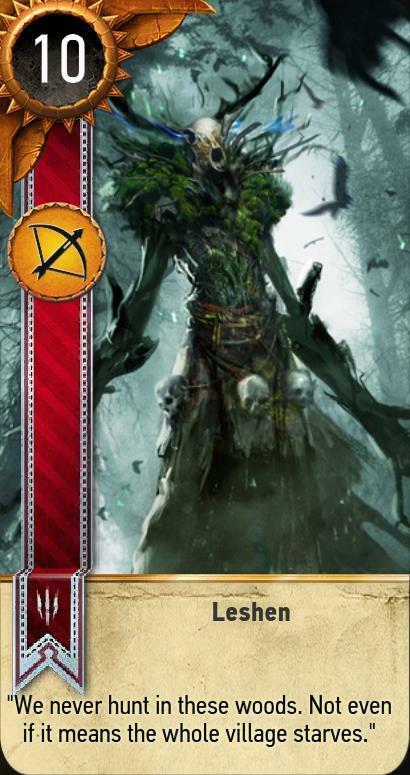 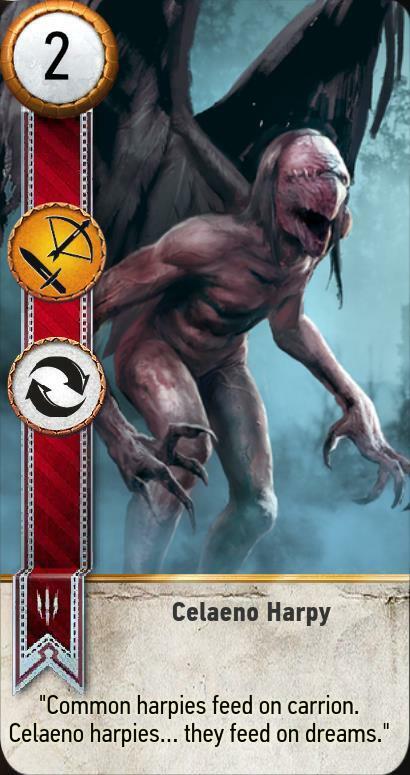 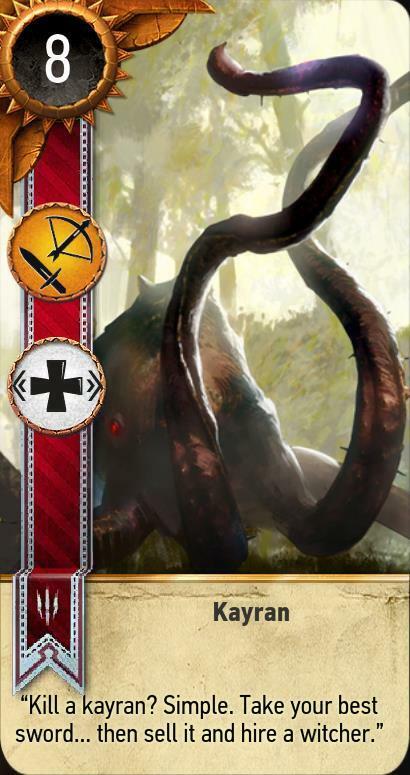 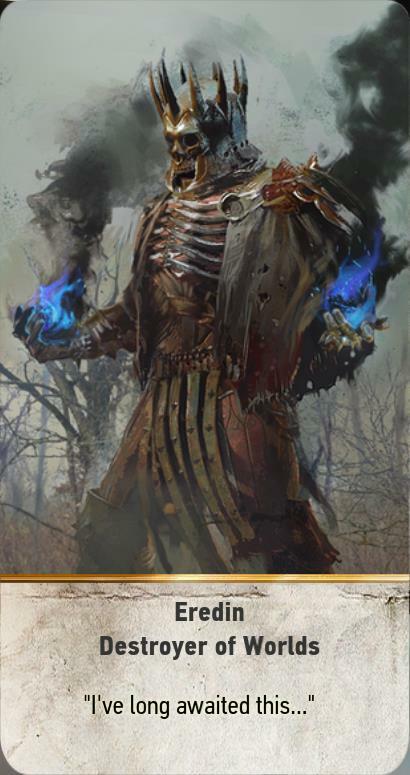 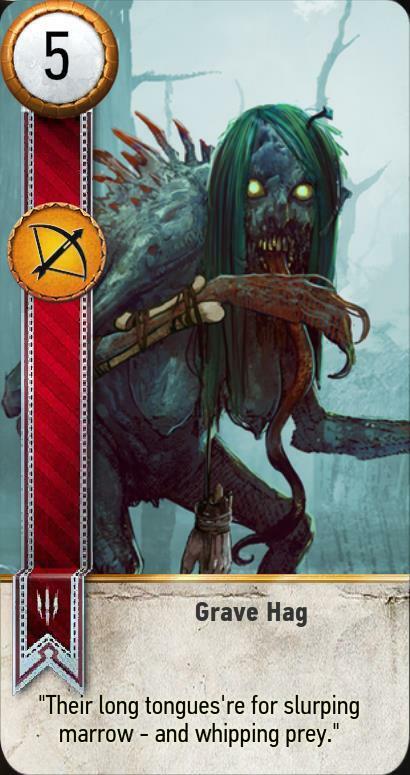 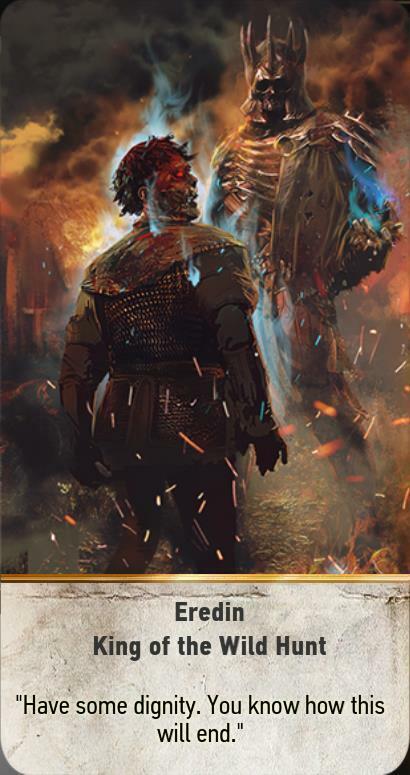 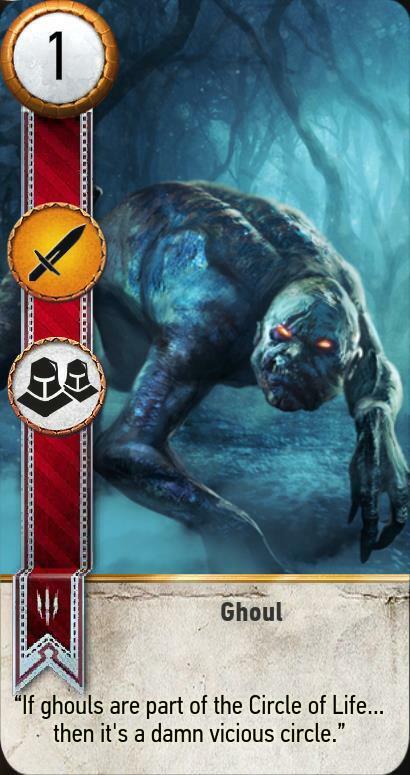 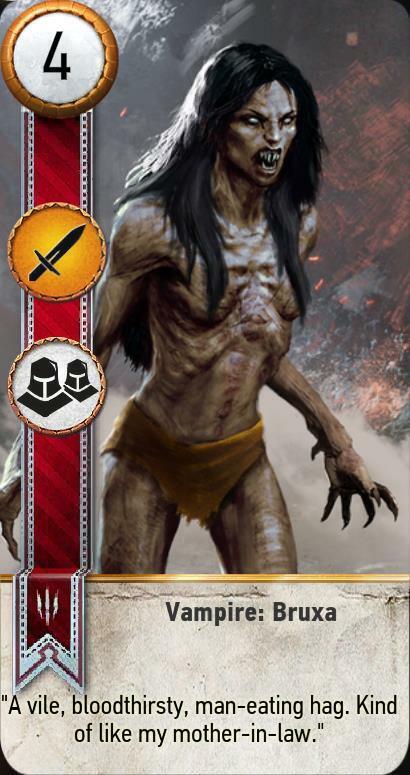 For this version of the deck in the standalone game, see Monster Cards in the Gwent Wiki. 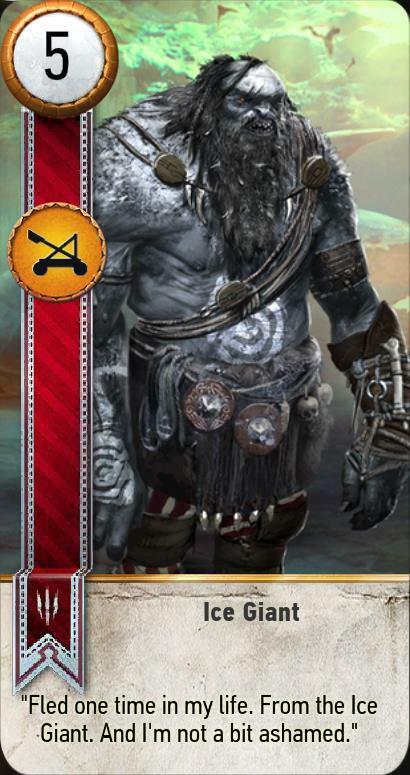 Ability: Pick any weather card from your deck and play it instantly. 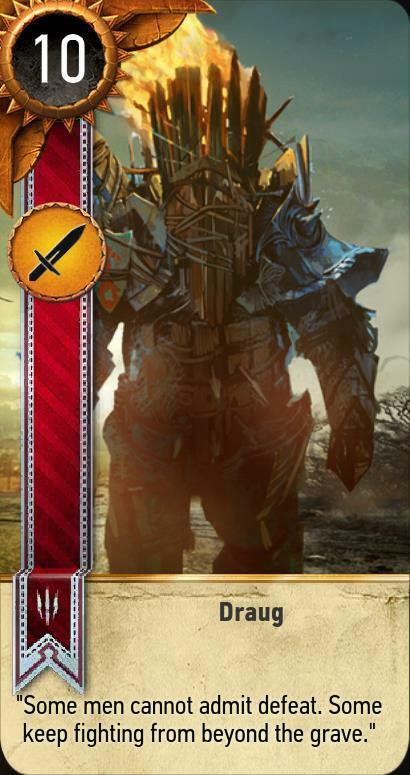 Ability: Double the strength of all your Close Combat units (unless a Commander's Horn is also present on that row). 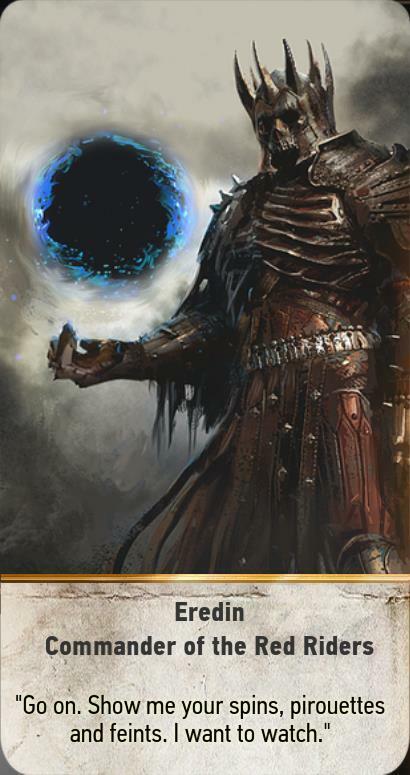 Ability: Discard 2 cards and draw 1 card of your choice from your deck. 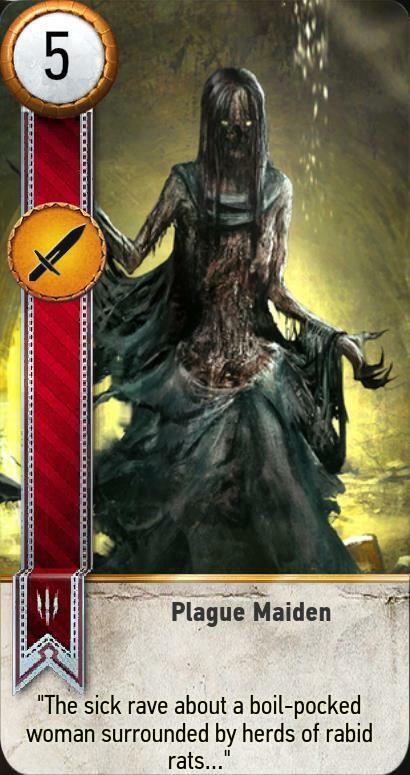 Ability: Restore a card from your discard pile to your hand.